There is a strong misconception among New York injury victims that, once they hire a personal injury lawyer, they are stuck with that lawyer for the duration of their cases. 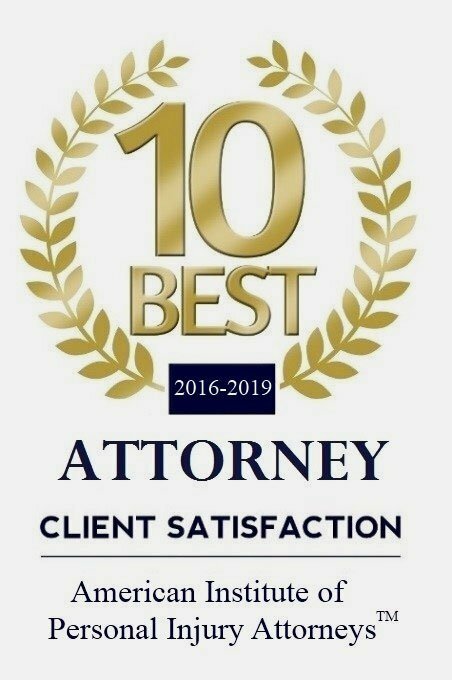 This can be difficult to deal with if you are not satisfied with the job your lawyer is doing or the manner in which he or she is handling your case. The good news is that you have the right to fire your lawyer and that you can make the change to a new one at any time you choose. 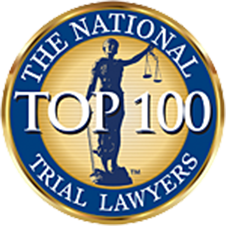 Mark T. Freeley, The North Shore Injury Lawyer, is an attorney with more than 25 years of experience representing Nassau County and Suffolk County clients in a broad range of catastrophic injury claims. Mark knows that leaving your lawyer can be awkward. He will make contact with the lawyer and explain that he is taking over your case. He will make arrangements to get your case files and reimburse the lawyer for any expenses he or she has incurred on your case up to that point. It’s that simple. You don’t need to do anything other than contact Mark and let him know that you would like him to represent you. Once Mark has everything he needs to move forward with your case, he will meet with you to discuss your case, get caught up on anything that has happened that might not have been included in your previous attorney’s files and lay out a strategy for how to proceed with your case. Remember, this is your case, and you make the decisions. Do not let the fact that you chose the wrong attorney initially stop you from getting the fair compensation you deserve. You are invited to schedule a free initial consultation with Mark to discuss your case and any concerns you may have with your current personal injury lawyer. He will answer any questions you may have and explain how he can help you. Please call 631-495-9435 or contact Mark via email to schedule an appointment.